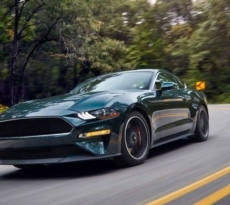 Good interior and exterior lighting can truly change ones driving experience and the AmericanMuscle lighting supplier Raxiom’s LED conversion kits for the 2015 Mustang are one of those good bang for the buck modifications. 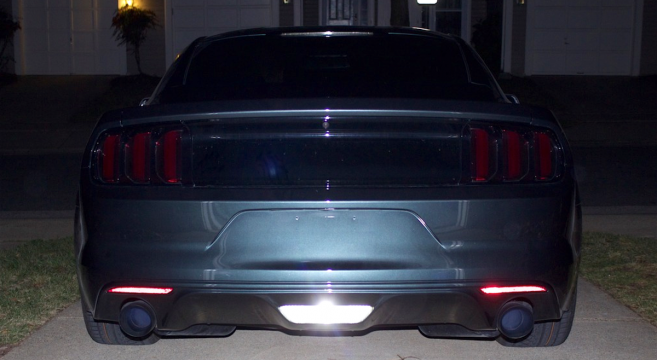 M6G member Chameleon recently documented his installation of the Raxiom reverse light LED conversion kit, Stage 1 interior LED lighting kit and red LED side markers with results that truly show a night and day difference. 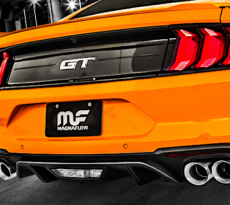 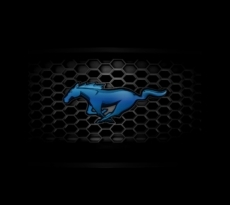 See the 2015 Mustang Raxiom lighting installation in the forums.